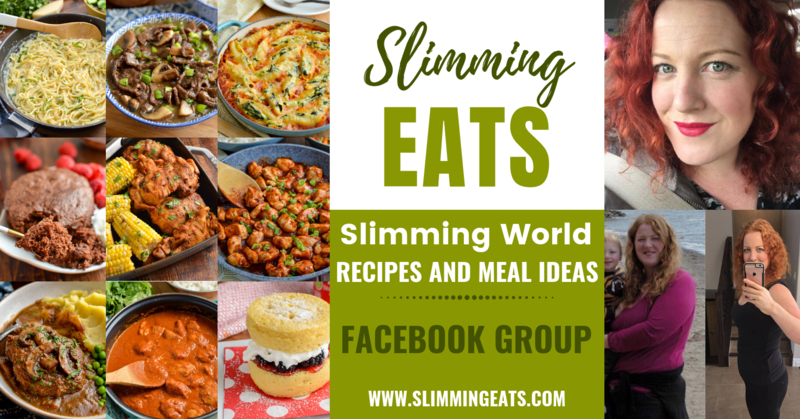 Low Syn Turkish Poached Eggs in Yoghurt – the best way to eat poached eggs – PERIOD!! 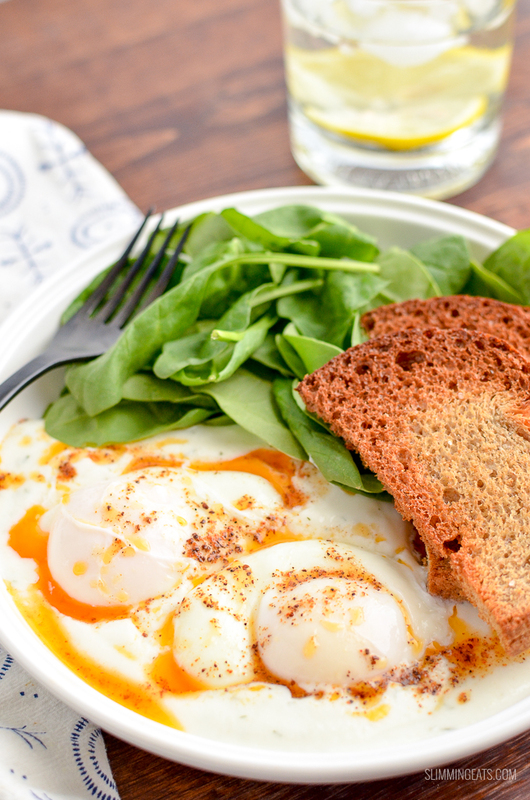 Poached eggs are one of my staple foods – breakfast, lunch, dinner, any time of day they are perfect and they can turn the most boring of ingredients into something quite spectacular. One issue for some is cooking them perfectly. 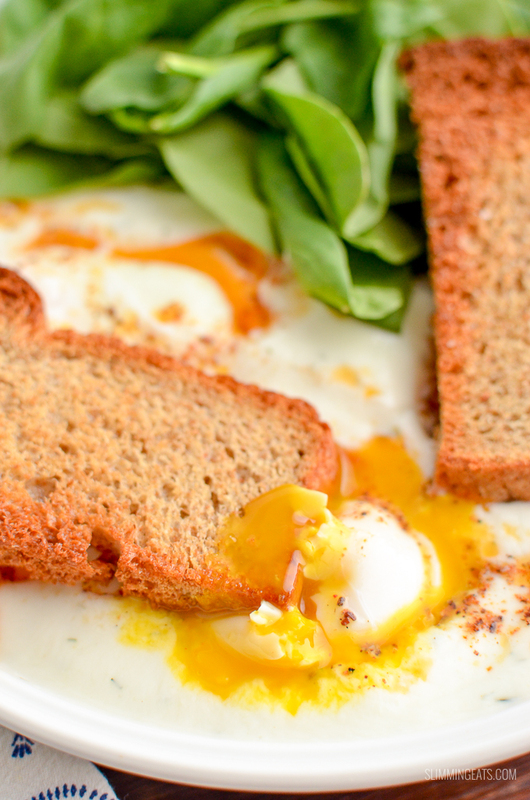 But once you master the easy technique for cooking poached eggs, you will never fail again. There are various different methods out there for cooking poached eggs, some swirling the water or adding vinegar, which are steps I never ever do, the swirling of the water is totally unnecessary and vinegar well, that just makes your poached egg taste like vinegar. No thank you, I like my poached eggs to taste like eggs. You can even buy egg poachers, but I like the perfect shape of a traditional poached egg, so that as you slice into the white and yolk, the creamy yolk, drizzles out all over your other ingredients on your plate. Heavenly!! 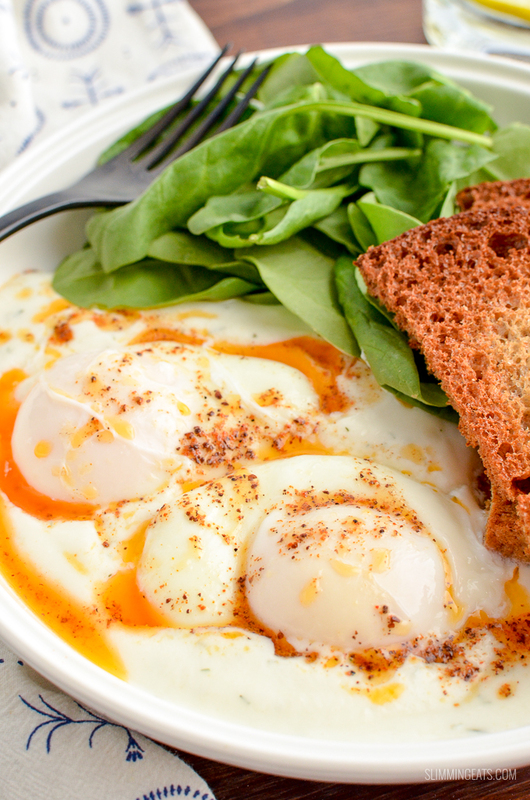 Turkish Poached Eggs is another recipe you will find heaps of different variations on. The first time I ever had them was at a little cafe. I must admit I wasn’t sure if I would like the combination of poached eggs with yoghurt, but I will always give something a try at least once and I was so glad I did. It’s pure heaven in a bowl. 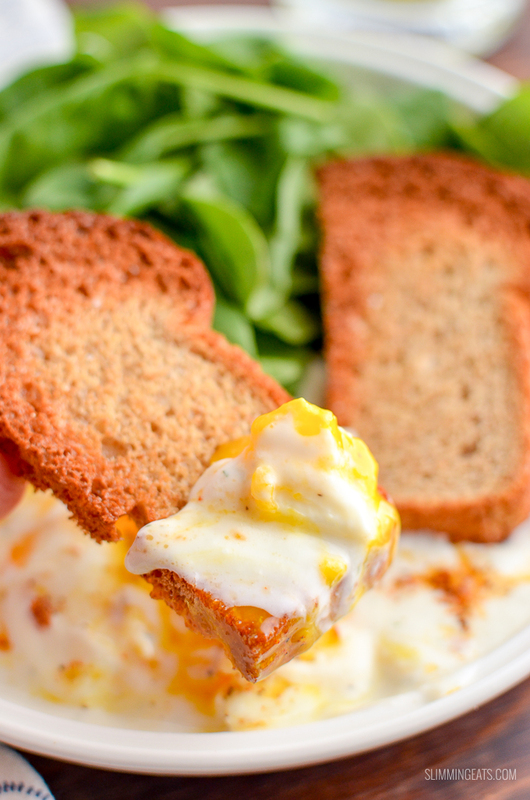 Served with crisp warm toast for dipping in and scooping up all that amazing garlic-infused yoghurt and soft runny yolk of the poached eggs, I didn’t want the dish to end. 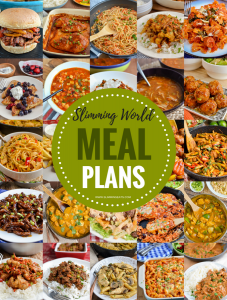 It’s such an easy meal to make Slimming World friendly too, use your healthy extra for the toast. But please don’t drop the bread in an electric toaster, it’s worth the effort of cooking it in the oven to get it soup crisp and crunchy. You will thank me for it later. Then the only syn part is the sumac/paprika infused melted butter to drizzle over the top. A pure indulgence, but totally worth those syns. 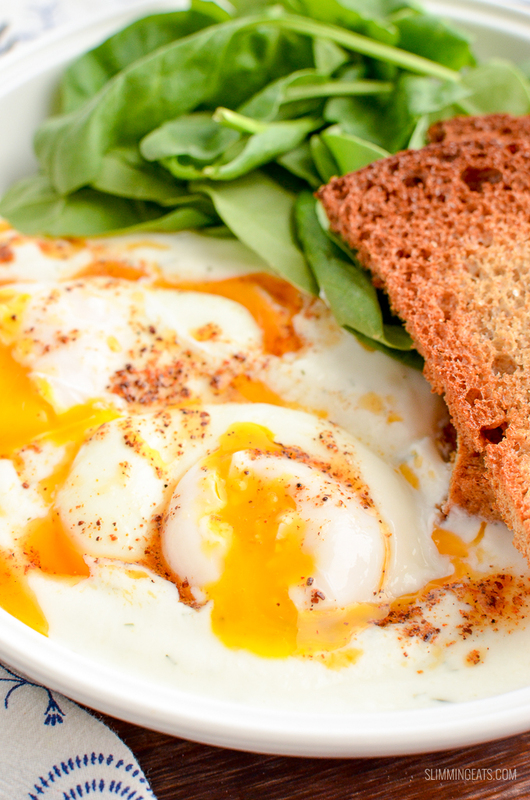 I love good food and I will happily use a few syns on amazing food like this Turkish Poached Eggs. 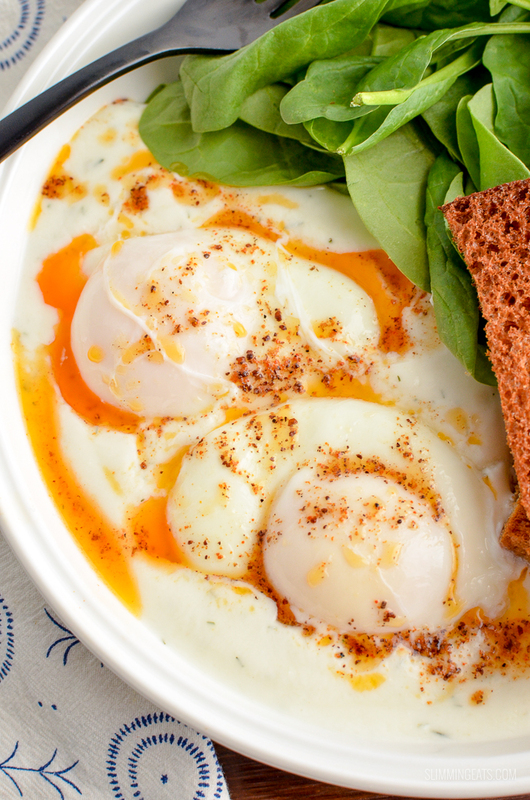 How can I add a 1/3 speed foods to these Turkish Poached Eggs in Yoghurt? I like to serve these Turkish Poached Eggs in Yoghurt with baby spinach, but any greens would go well, baby lettuce, arugula, pea shoots etc. 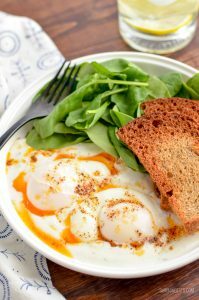 What Kitchen Items do I need to make these Low Syn Turkish Poached Eggs in Yoghurt? Slice the bread slices into halves. Line a baking tray with foil mist with cooking oil spray. Add the bread. Lightly mist over the top with cooking oil spray and add a little pinch of salt over the top. Add the yoghurt to a bowl, along with the garlic powder, onion powder, dill, lemon juice and salt and whisk to combine. Bring a saucepan of water to a rapid boil, then reduce heat so it is no longer bubbling. Crack the eggs into a shallow bowl (one at a time) and carefully lower into the water. Cook until white is firm but yolk is soft (approx 3 mins), remove with a slotted spoon. While the eggs are cooking, melt the butter and whisk in the paprika and sumac until well combine. Add some spinach to two shallow bowls, along with the yoghurt and crispy toast. Carefully place the poached eggs on top of the yoghurt and then drizzle over the paprika/sumac infused melted butter. Season with a little sea salt as needed.